Recently, Tørrfisk fra Lofoten (English: Stockfish from Lofoten) received the final proof that the Norwegian delicacy has taken a culinary step up in status. 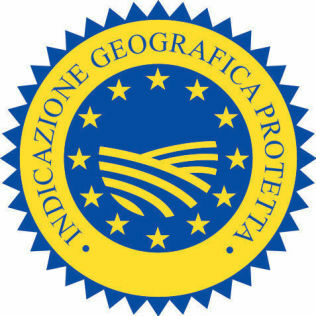 At the world’s largest stockfish festival in Sandrigo, Italy, stockfish from Lofoten was awarded the official EU medal of their status as Indicazione Geografica Protetta (IGP). Ergo, together with Italian Parma ham and French Champagne, Norwegian stockfish has taken place among protected world delicacies. 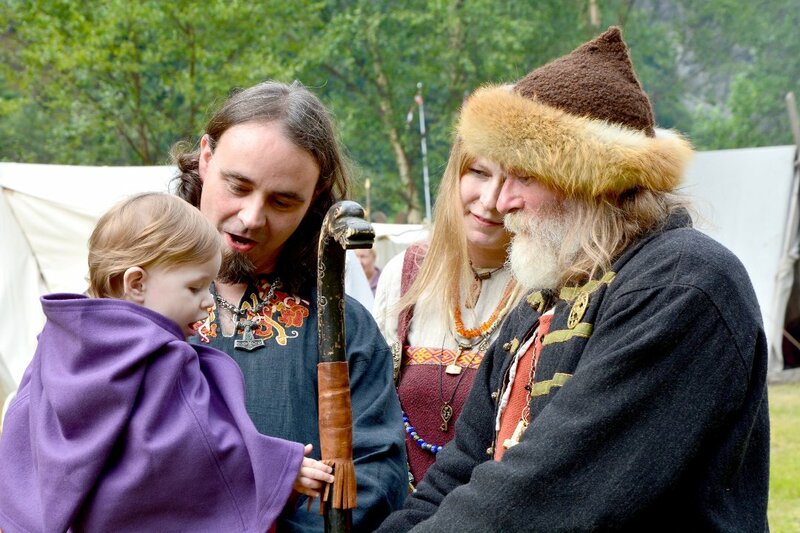 – This is a great day for a traditional Norwegian product. Stockfish from Lofoten has taken a step up in the European food elite – where it belongs, said Minister of Fisheries Elisabeth Aspaker in her speech during the festival. The EU approval of legal protection was announced in April last year, but the visible proof was first handed the Norwegian stockfish producers at La Festa Del Bacalá festival in Italy. Stockfish from Lofoten is the first Norwegian export product that gets an official EU approval as PGI (Protected Geographical Indication). The Norwegian delicacy is now free to use the blue and yellow PGI logo throughout the EU. PGI guarantees importers and consumers that stockfish from Lofoten is a genuine article, produced with the highest quality products. It also protects stockfish producers against copying a particularly important product of the Norwegian fishing industry. Stockfish has been an important product in Norway for over thousand years. Stockfish from Lofoten is made from cod or skrei (spawn cod). The fish is dried on racks (hjeller) from early February to early April and has finished drying from mid-May to late June. The coastal climate in Lofoten makes it possible to air-dry the fish for months, as the weather is mild. 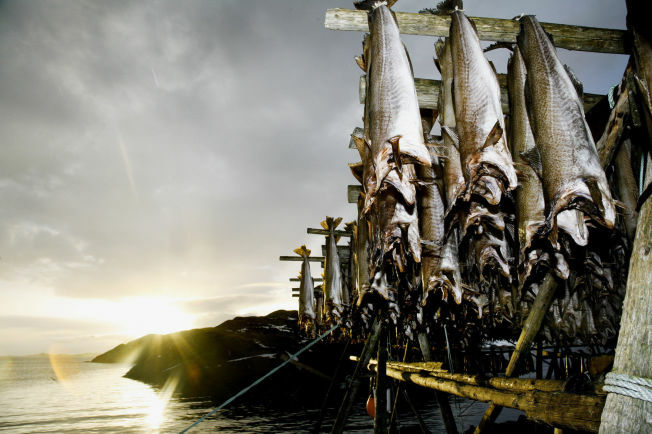 In Norway, stockfish is main ingredient in traditional dish Lutefisk. It is also served as snacks. When I was child back home in Norway, we used to give our dogs tørrfisk as treat. My father was breeding German Shepherds and we had lots of dogs and even more stockfish … so since then I have always regarded this fish as not eatable for humans. 😉 Love the sight of the fish drying up in Lofoten though. It’s rare that stockfish–a traditional Norwegian staple with a tradition going back to medieval times–makes the news, but we can count on ThorNews to bring it to us! I wrote about stockfish and its importance to medieval Norway on my blog this year, but Norway still produces stockfish in the 21st century, and it was recently recognized as a delicacy and an important contribution to world cuisine. Interesting stuff!